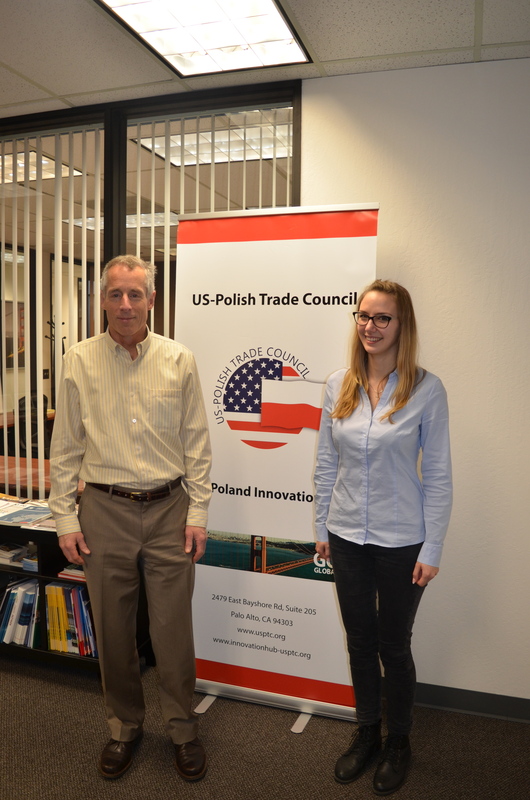 Currently, we are assisting companies in Go Global Sixth Edition! 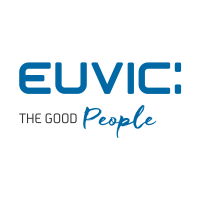 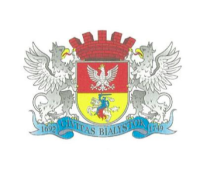 Please look for updates at US-Poland Innovation HUB. 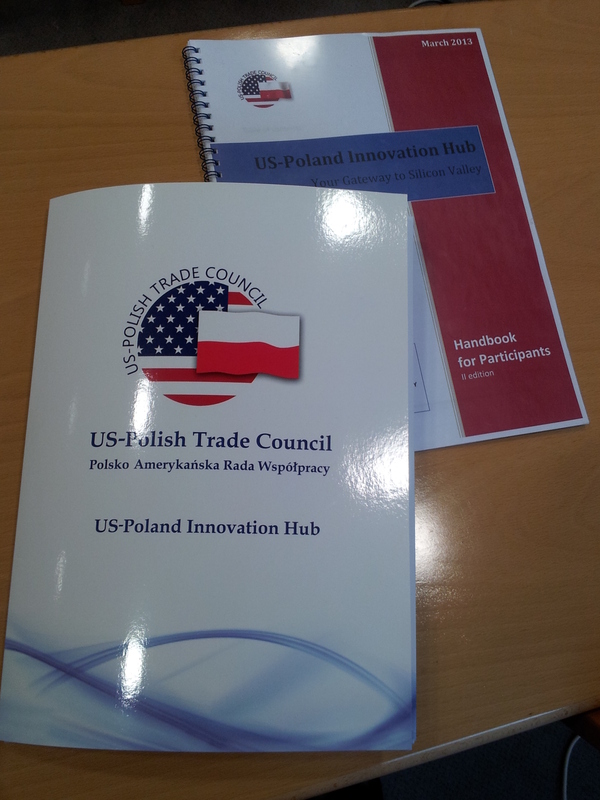 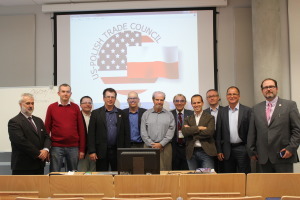 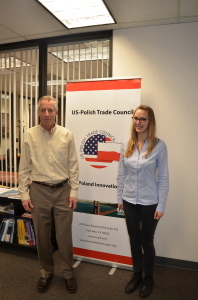 On March 2012, US-Polish Trade Council initiated the US-Poland Innovation HUB program. 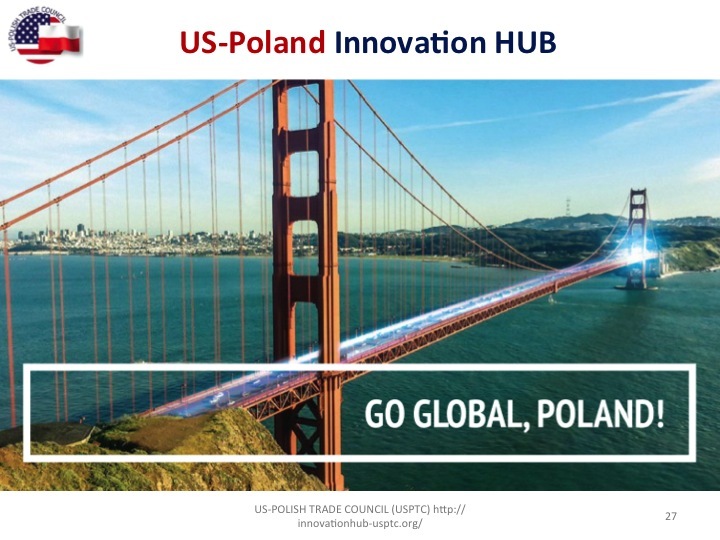 The aim of the “Innovation HUB” in short is to prepare and assist Polish businesses in their international market expansion through the United States, one of the biggest and most demanding global markets. 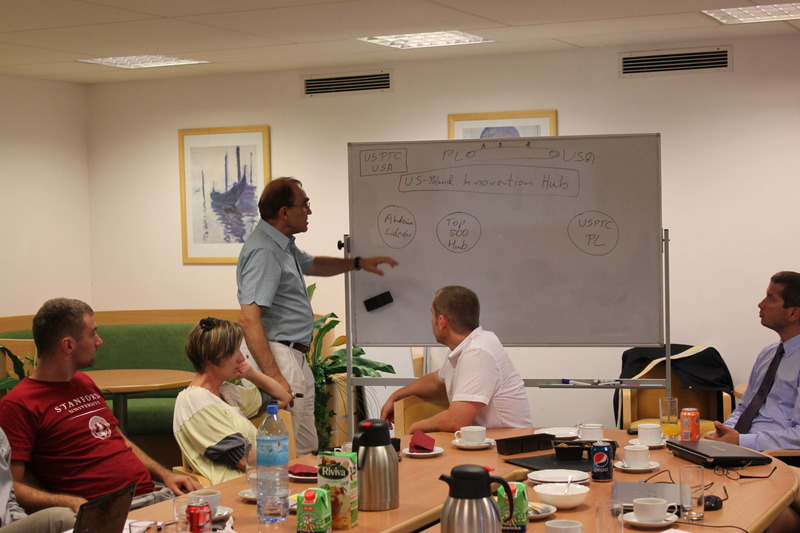 A thorough preparation for such a major step is critical to the success of the go-global strategy. 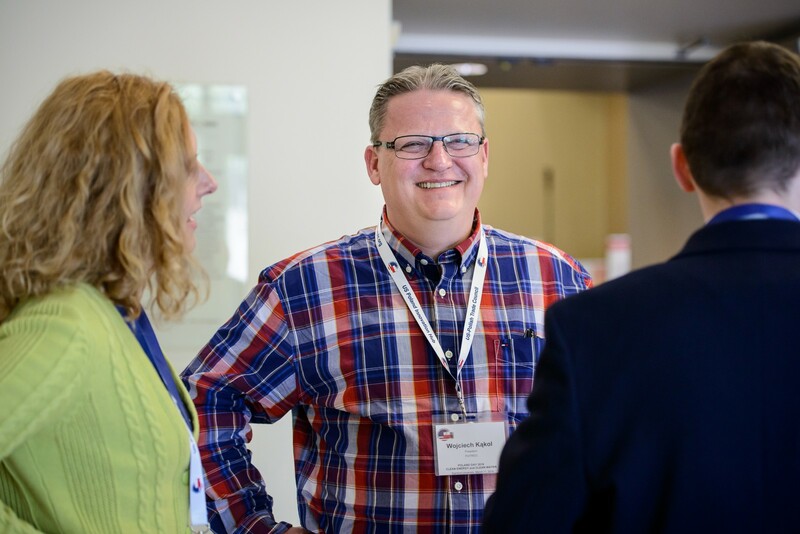 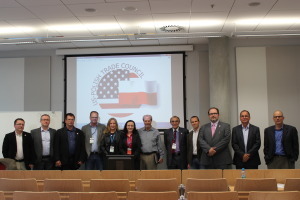 While the Innovation HUB companies participate in the training sessions in Poland, potential U.S. partners and investors are identified and contacted to explore their interest in a meeting with the Polish entrepreneurs. 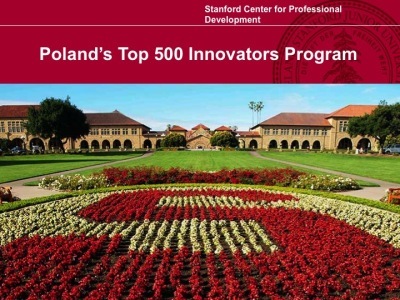 The crowning step in the training program is preparation for meetings, presentations, and negotiations to be carried out when a participating firm undergoes the second part of the program in the U.S.
With the support of talented and experienced alumni of the Top 500 Innovators Program (Stanford University and University of California, Berkeley, 2011-2012), a program was developed of interactive workshops, lectures, presentations and meetings with recognized and experienced business experts, strategic partners, and investors from the U.S. and Poland. We are proud to have gathered a team of recognized and experienced experts supporting for years technology companies in their efforts to expand and succeed in the unique ecosystem of Silicon Valley. We are glad to be able to assist Polish companies in their road to success. The Innovation HUB anticipates further cooperation with many Polish companies with the prospective expansion into the global market through the U.S. market. 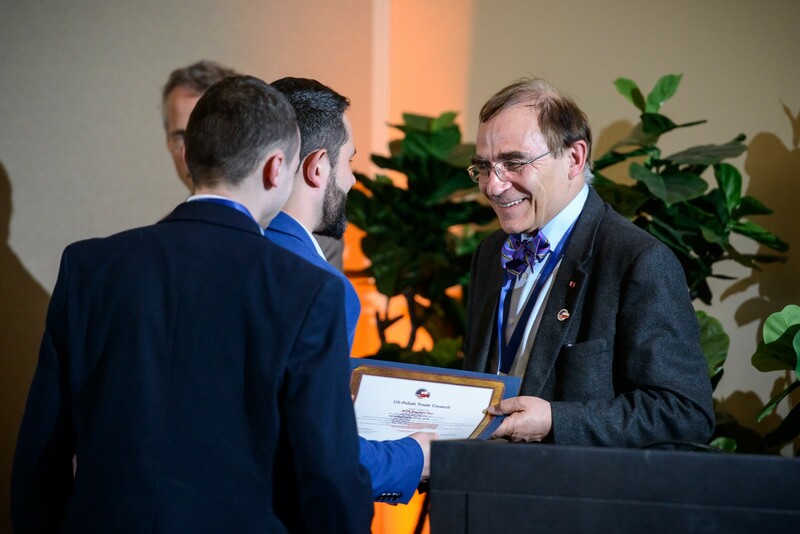 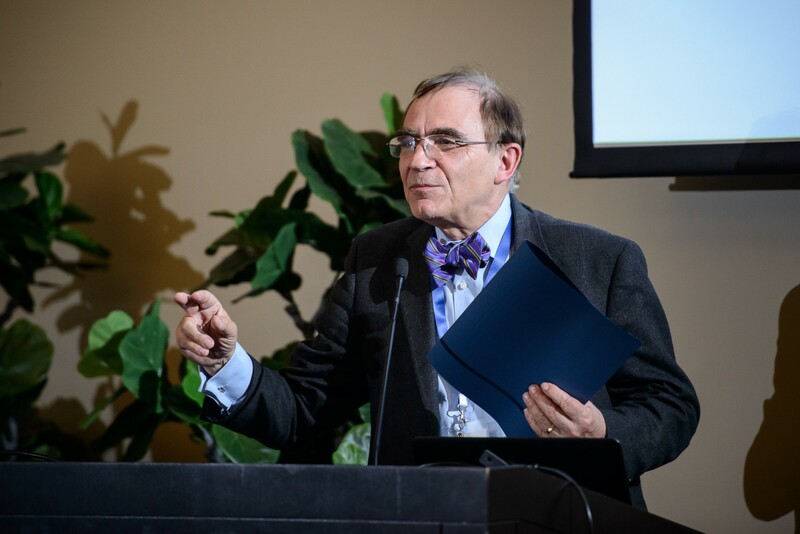 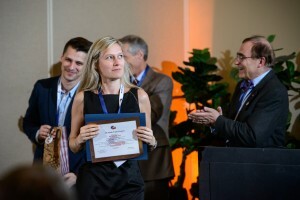 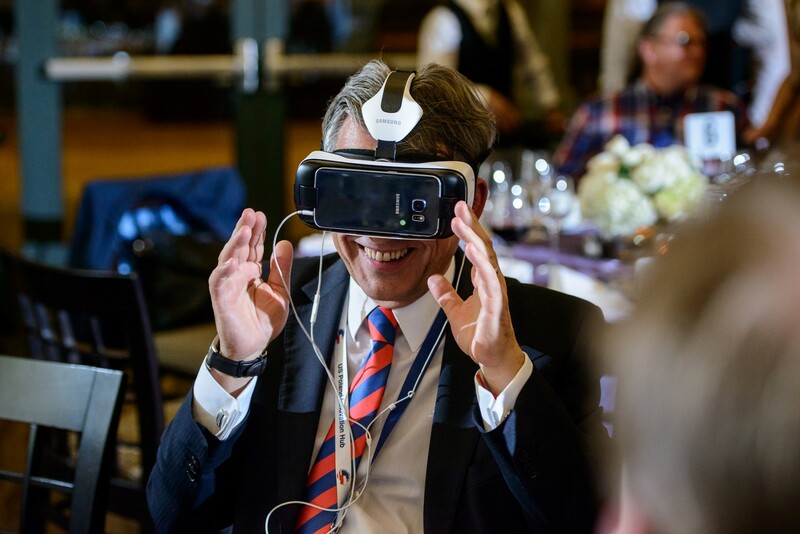 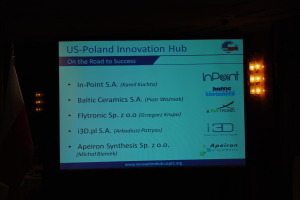 The first stage of the most recent VI Edition of the US-Poland Innovation HUB’s program took place in November 2016 and February 2017 in Poland. 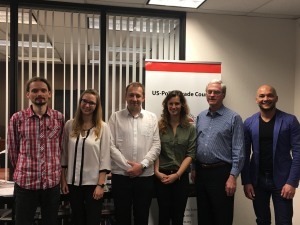 To date, two companies, namely Intelliseq and ItemFinder came to explore and expend their opportunities and growth potential for the second part of the program to Silicon Valley. 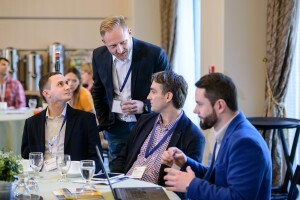 The companies’ executives participated in the extensive interactive workshops, presentations, pitching and brainstorming sessions. 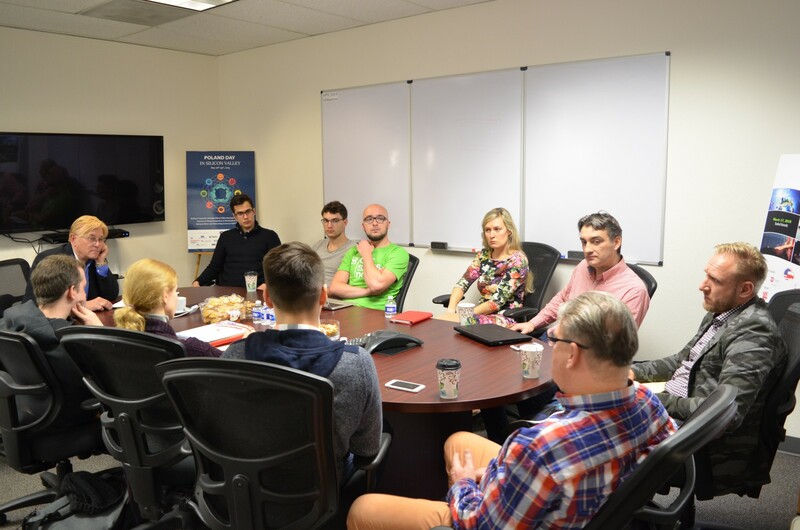 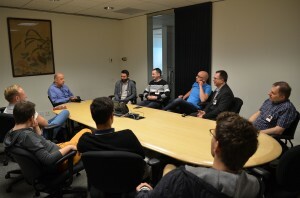 The Polish companies went also through a series of individual meetings with recognized and experienced business experts and strategic partners based in Silicon Valley, during which they had a possibility to establish relationships and get insights into Silicon Valley startup and VC ecosystems. 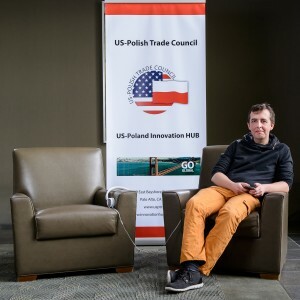 Intelliseq and ItemFinder completed the US-Poland Innovation HUB program on March 24th 2017. 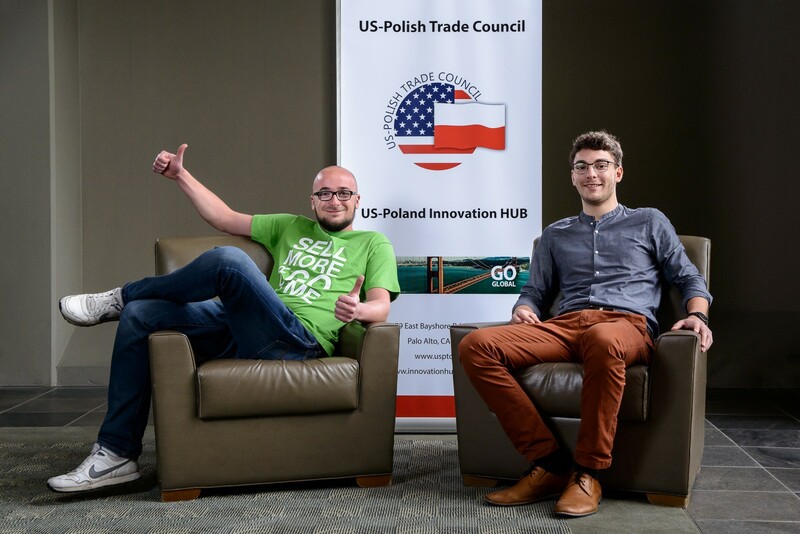 On their journey of expansion to the U.S. market, the US-Poland Innovation HUB anticipates further cooperation and assistance in order to see them as successful players on the U.S. scene. 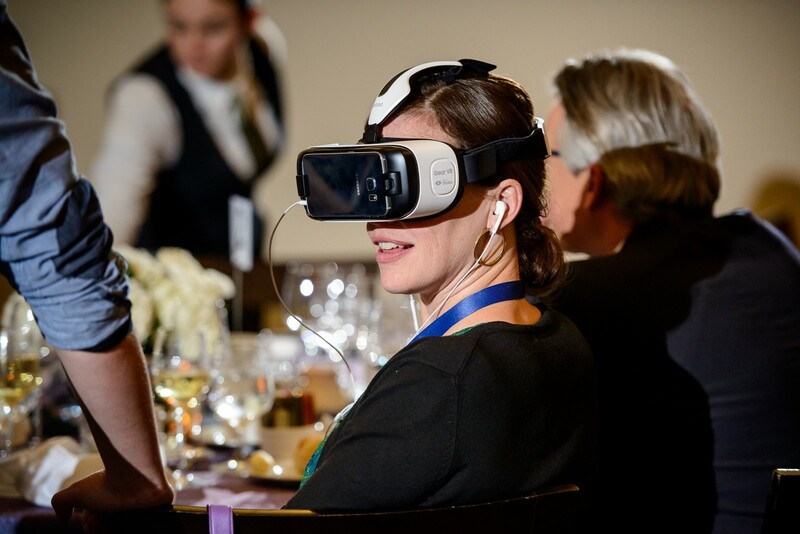 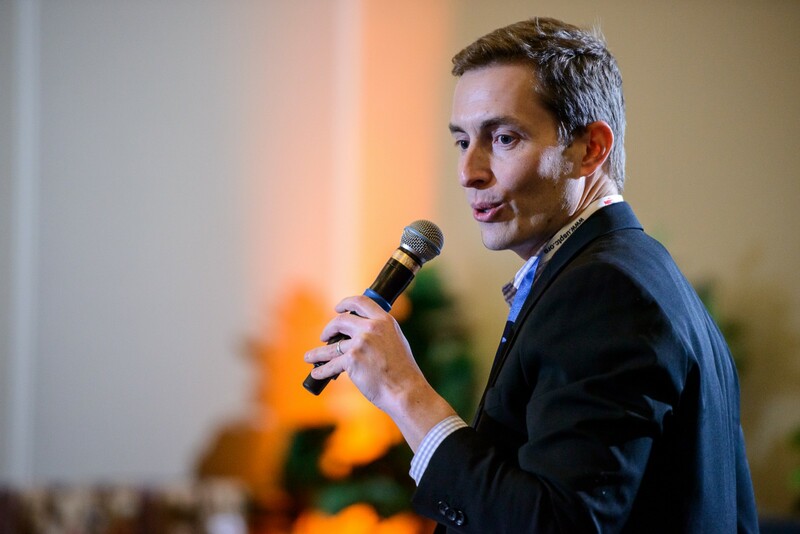 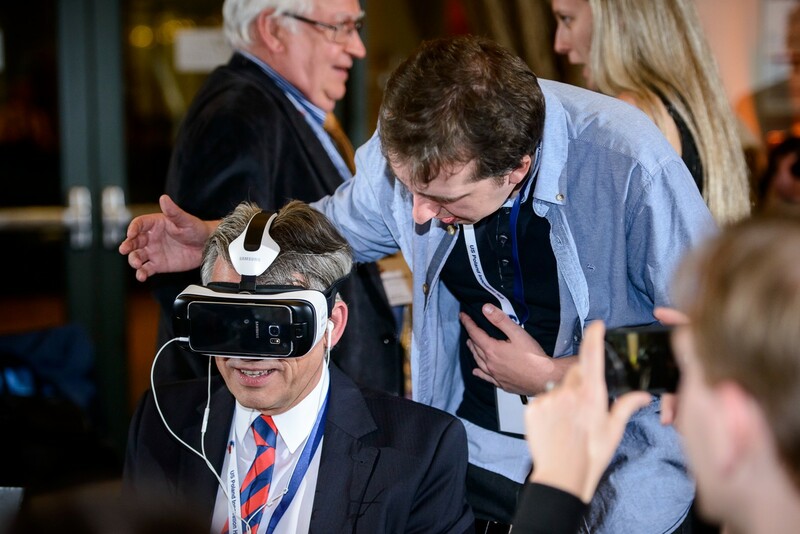 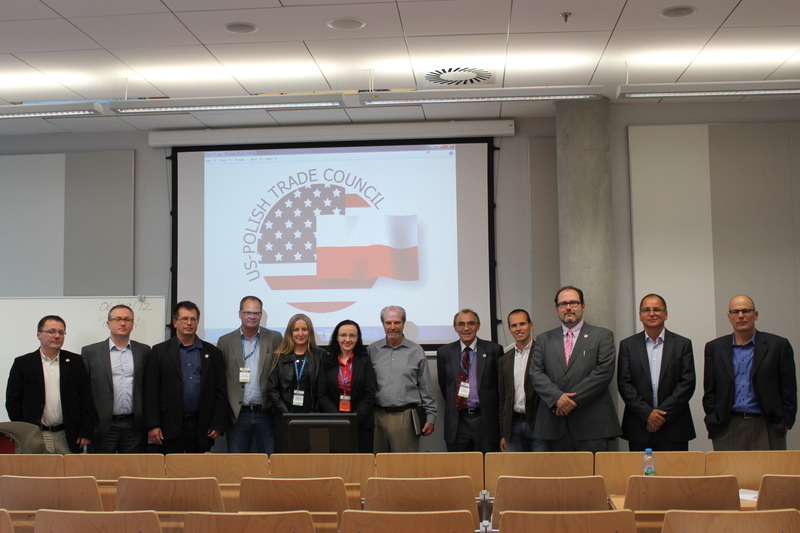 The first stage of the fifth edition of the US-Poland Innovation HUB program took place first on November 13, 2015, and continued on December 17-18, 2015, in Warsaw. 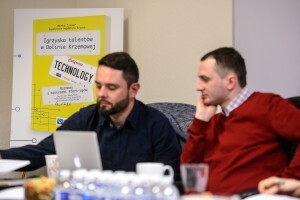 Five Polish companies, Automater, Booke, Circus Digitalis, PolTREG and RTB Tracker, participated in the two-day intensive workshop sessions led by recognized and experienced U.S. and Polish experts, among others, Matthaus Krzykowski from Salisbury Ventures, prof. Bob Foster from the University of California Los Angeles Anderson School of Management, Sara Rauchwerger from CCICE, and Anna Maćkowiak from the Law Firm Czarny Budny. 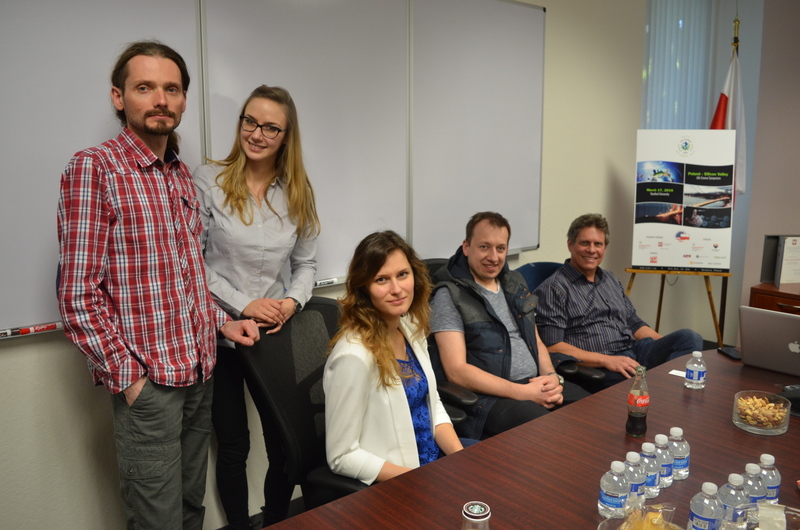 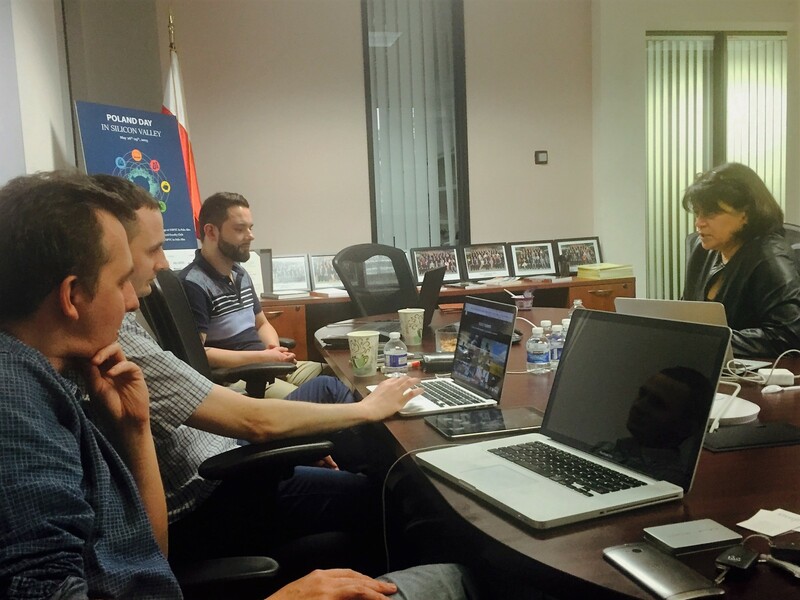 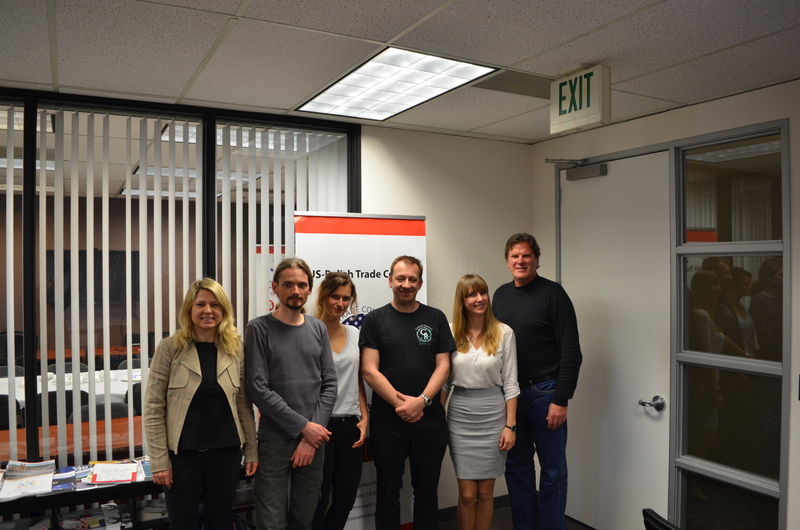 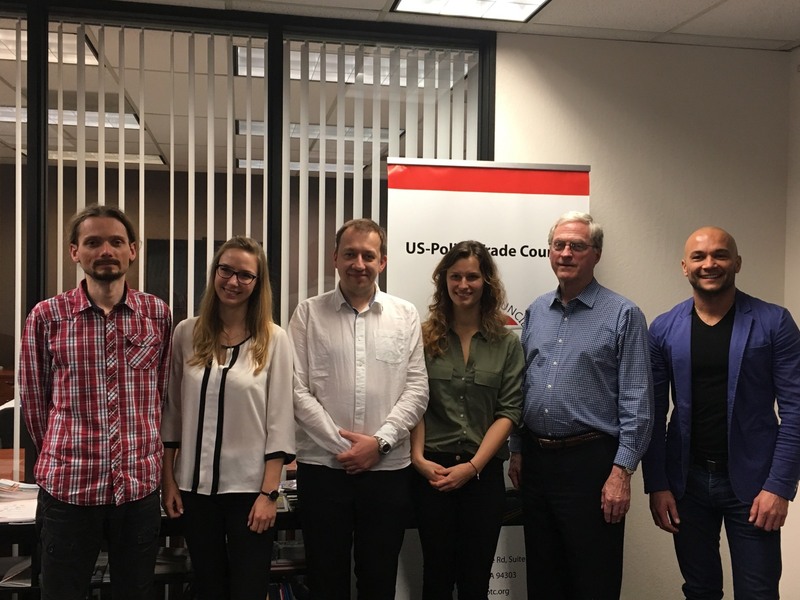 On March 7, 2016, six Polish companies started the second stage of the fifth edition of the US-Poland Innovation HUB program in Silicon Valley. 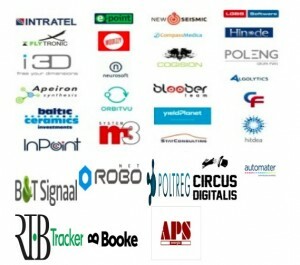 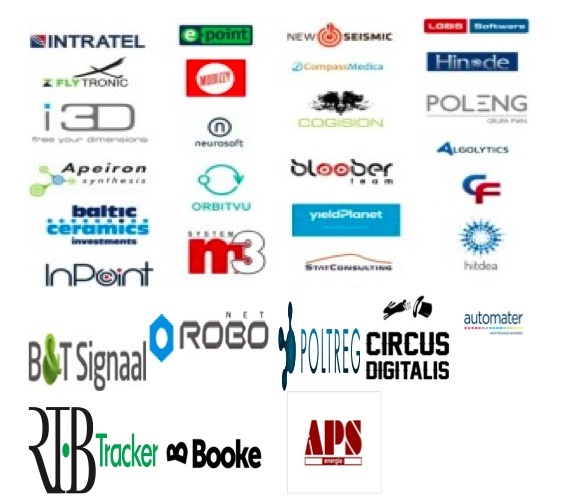 The Polish companies: APS Energia, Automater, Booke, Circus Digitalis, PolTREG and RTB Tracer participated in a series of workshops, business meetings and networking events to explore their opportunities and growth potential in the global market. 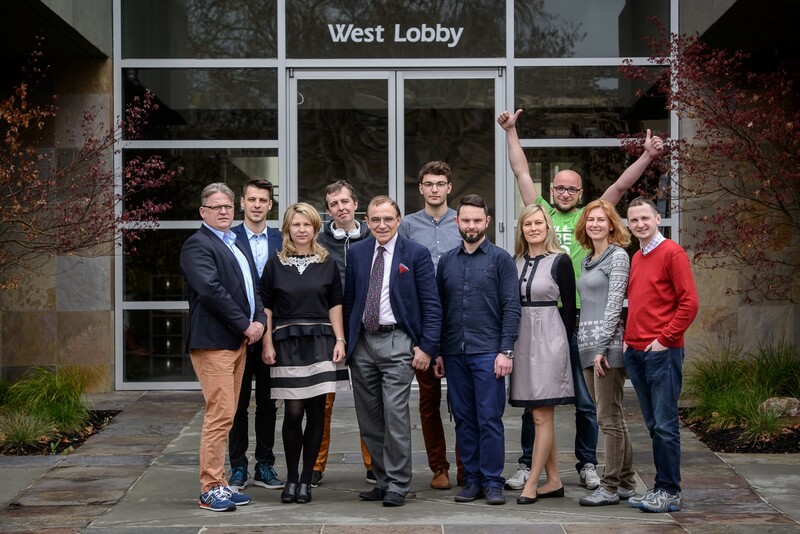 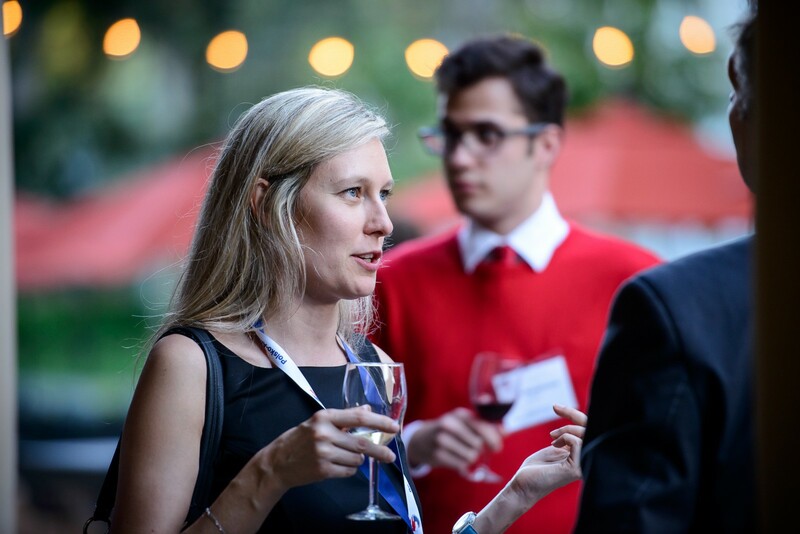 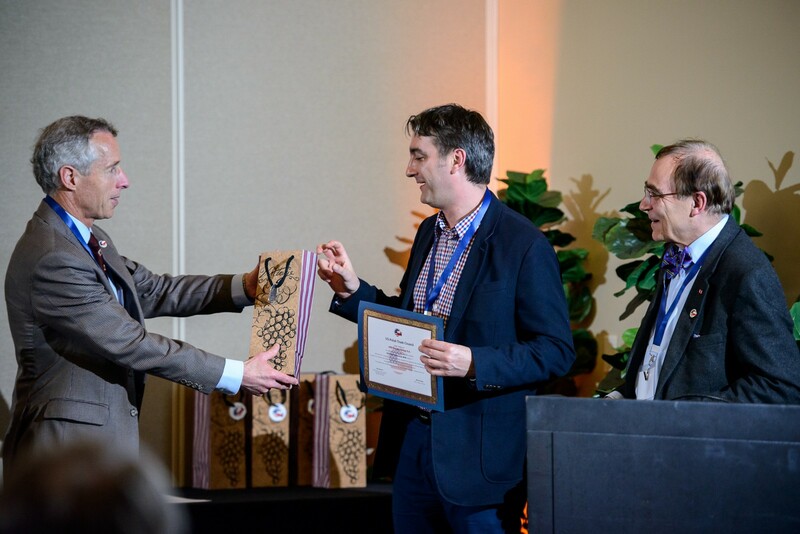 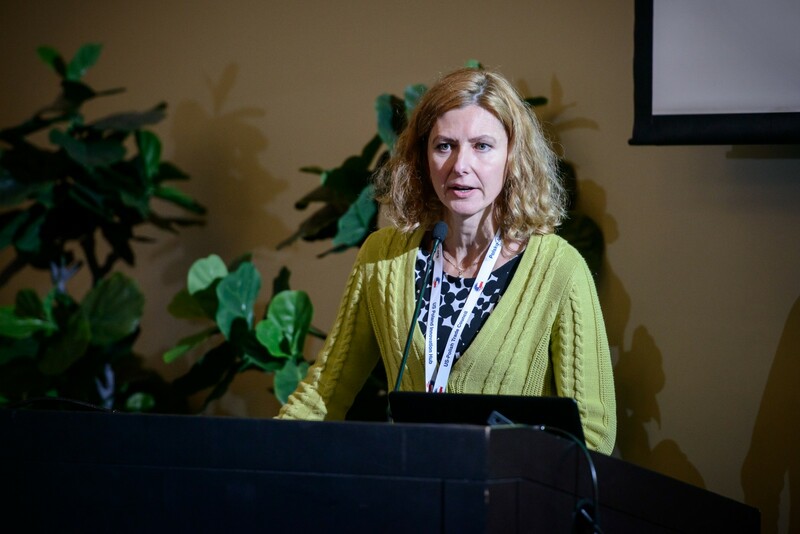 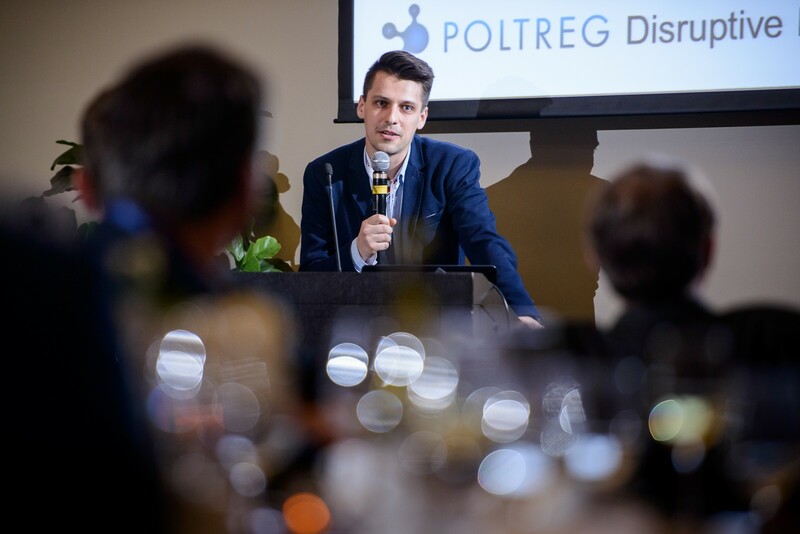 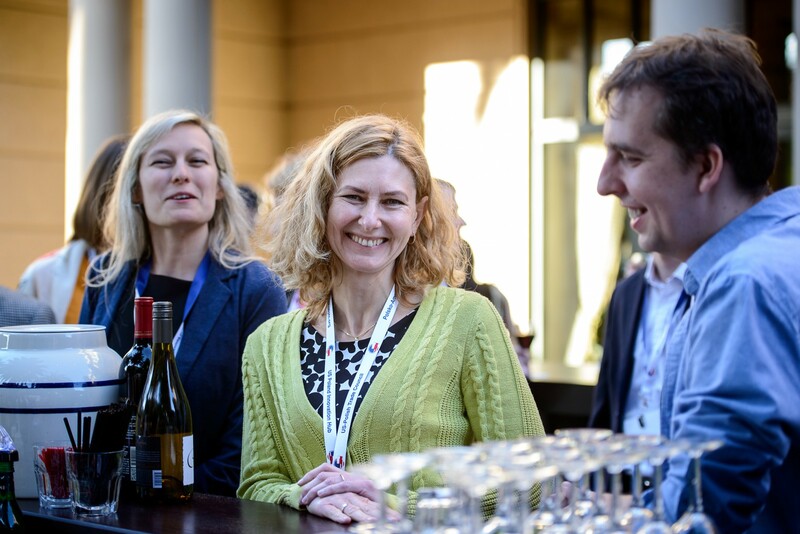 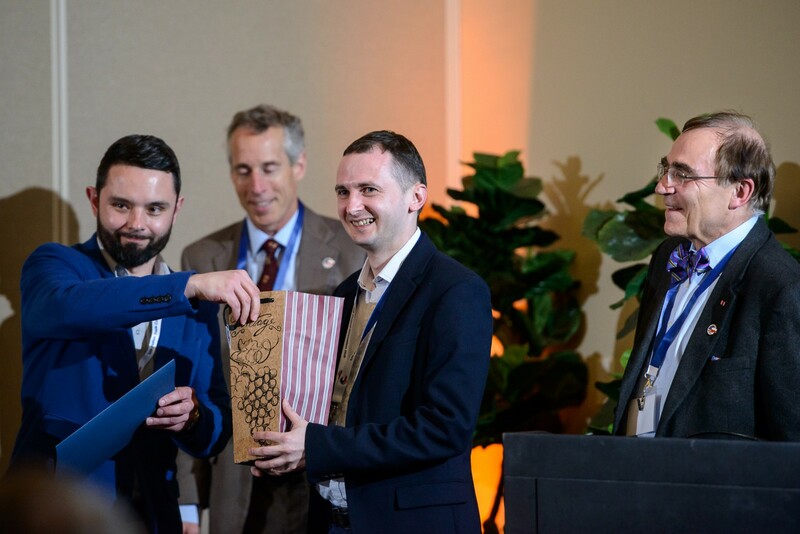 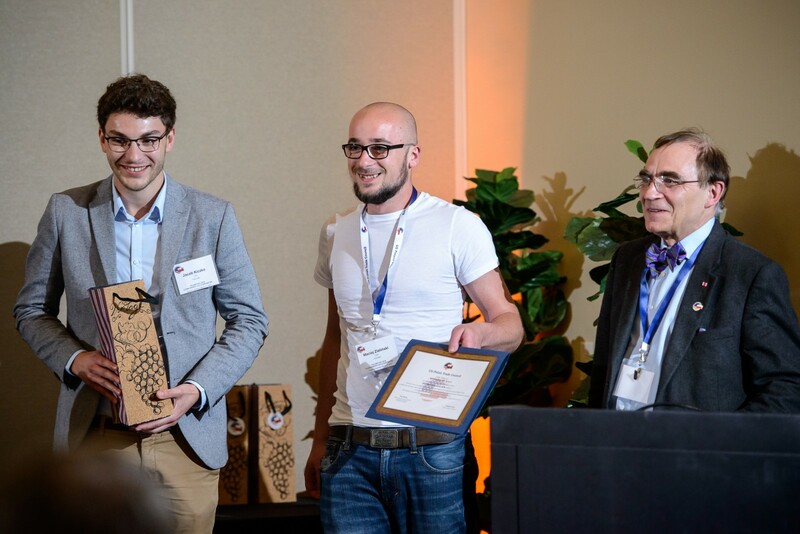 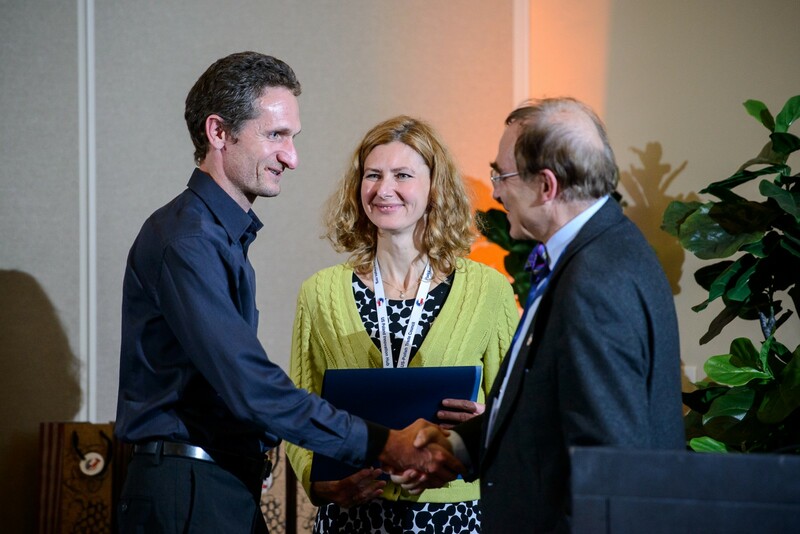 On March 17, 2016, all Polish companies participated in the Poland Day 2016 events, including the Life Science Symposium: Clean Energy and Clean Water, Networking/Business Mixer, Gala Dinner, and Polish Elevator Pitch Competition, at Stanford University. 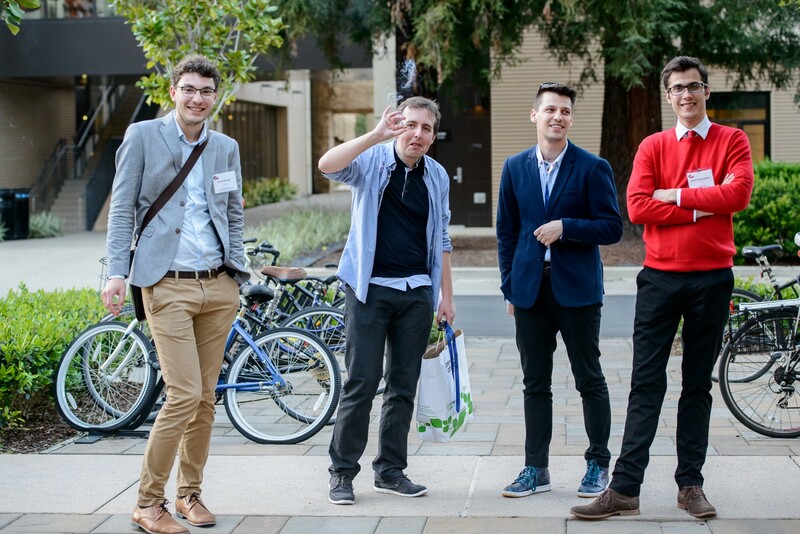 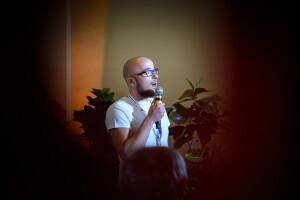 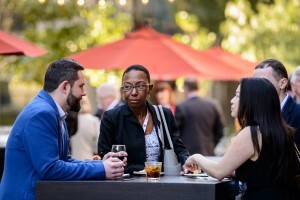 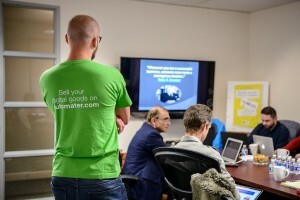 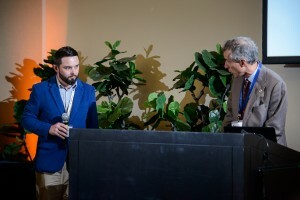 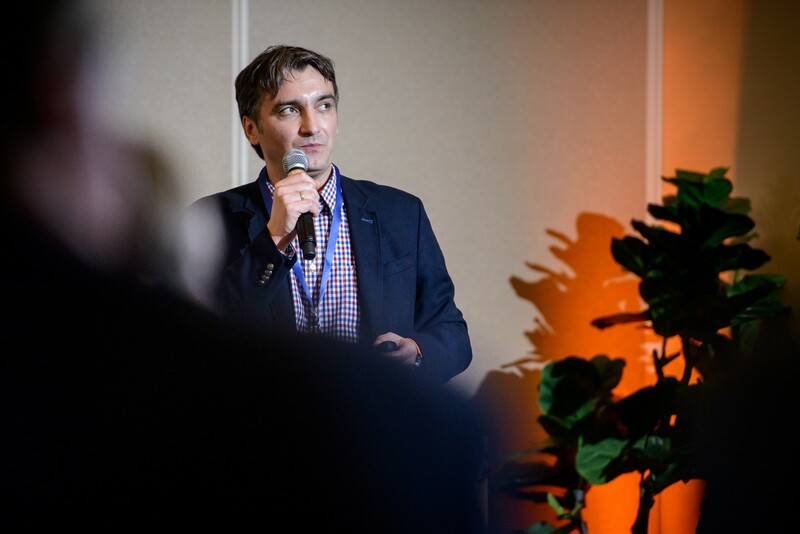 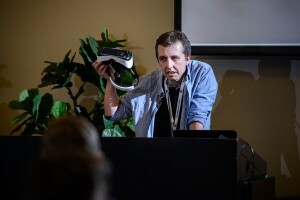 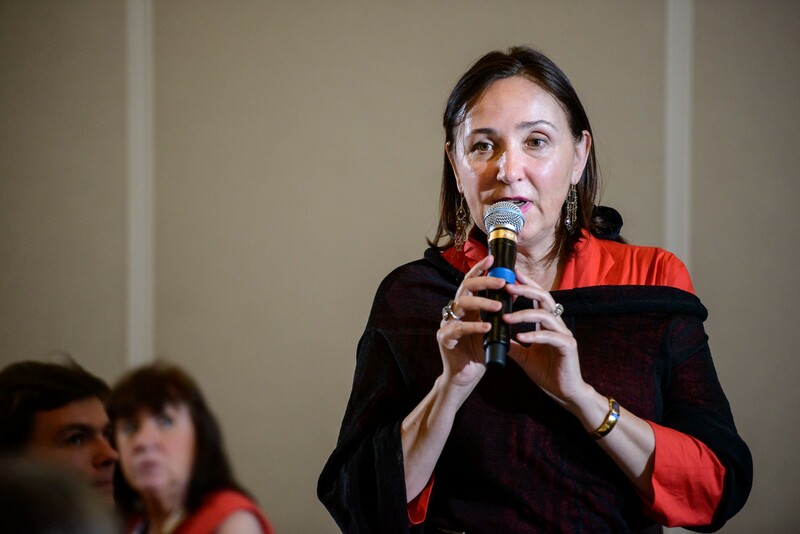 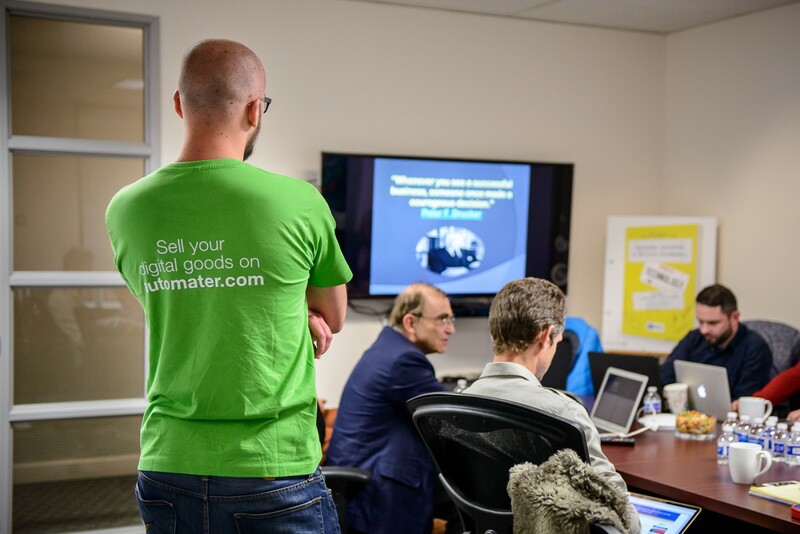 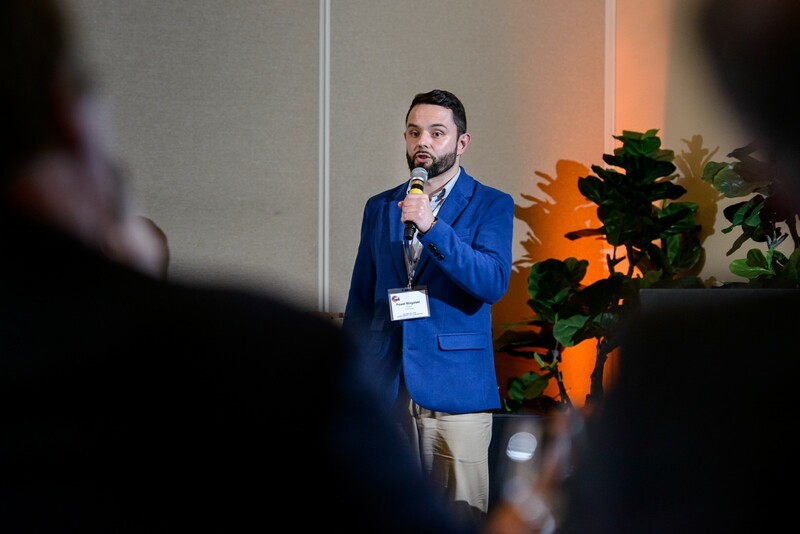 During the event, Polish entrepreneurs had a one-of-a-kind opportunity to pitch their products/services in front of distinguished Silicon Valley experts. 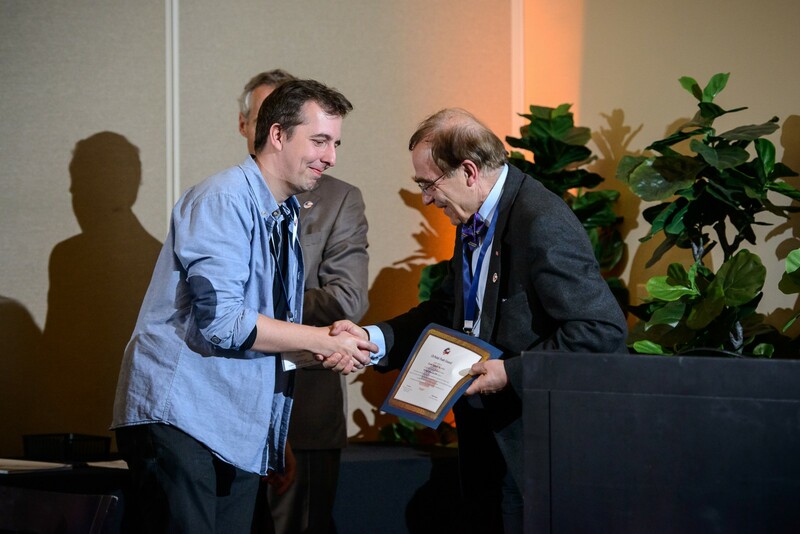 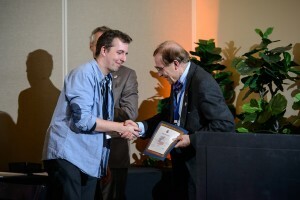 All program participants were awarded diplomas during the commencement ceremony at Stanford University. 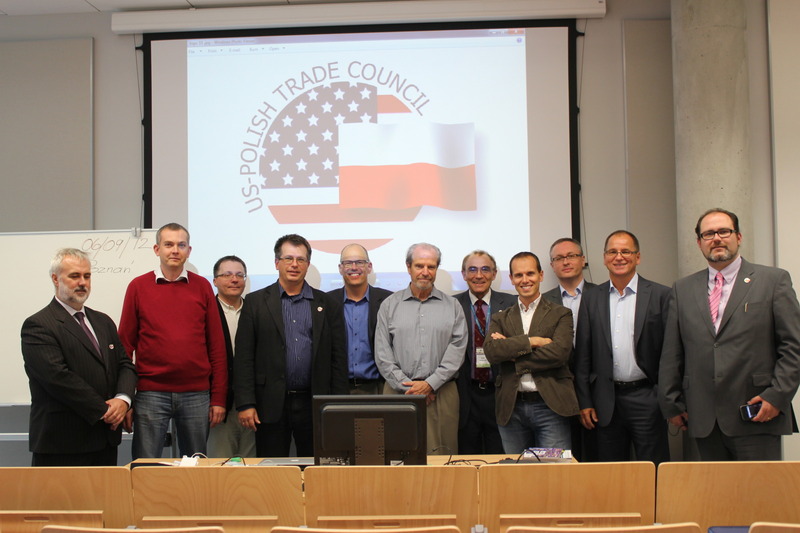 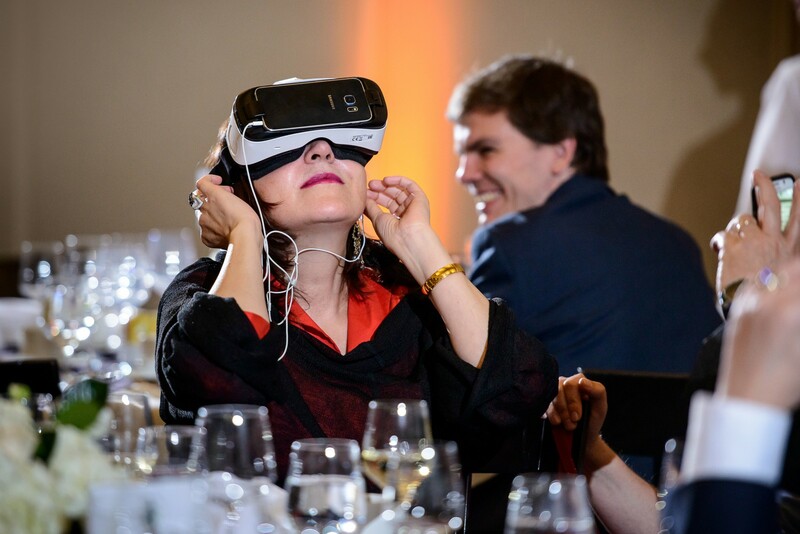 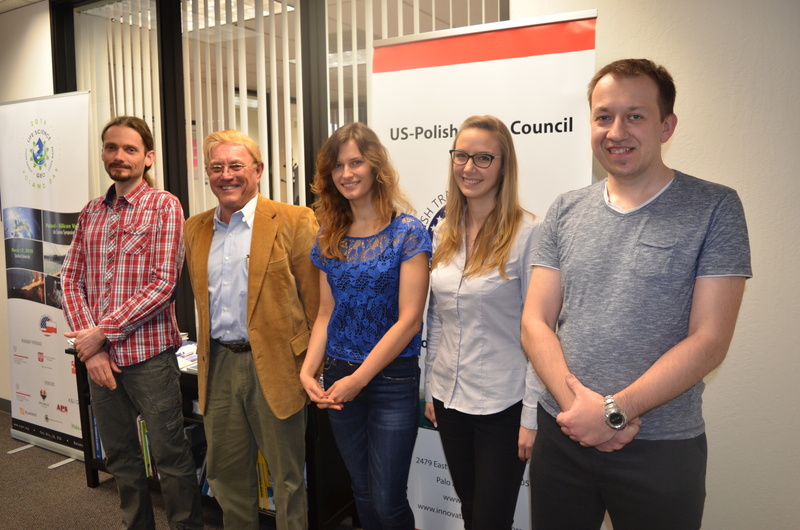 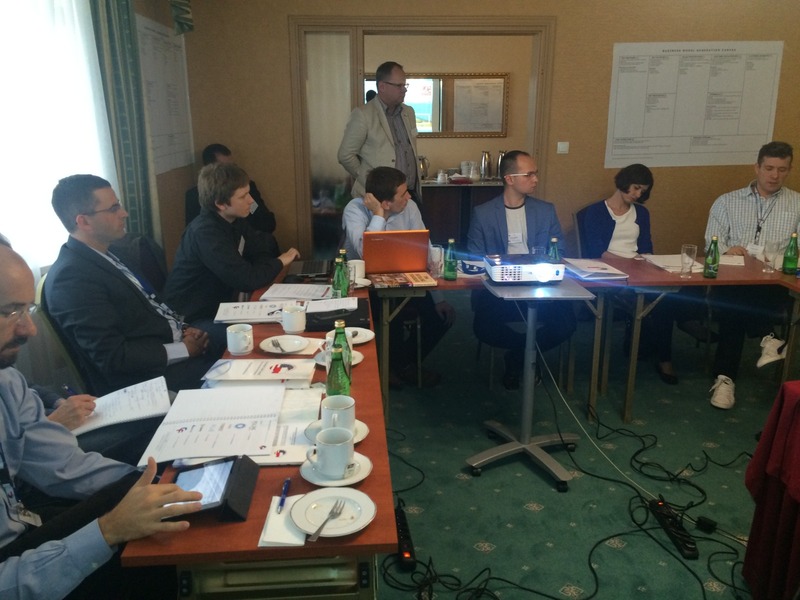 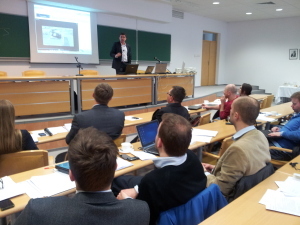 The first stage of the Fourth Edition of the US-Poland Innovation HUB program took place in September 2014 in Warsaw. 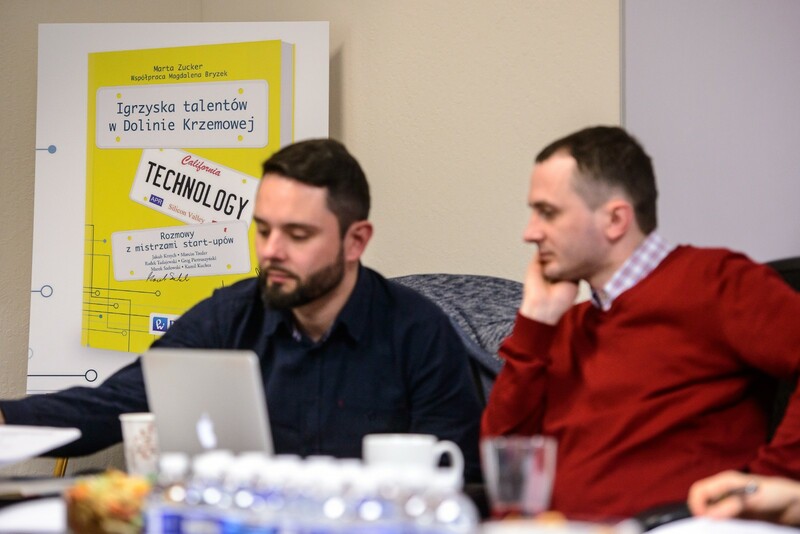 Seven Polish companies, including Poleng, Open Innovation, Nova Tracking, PiLAB, TechSurfing, Algolytics and Customer Friendly, participated in the intensive multiday workshop sessions. 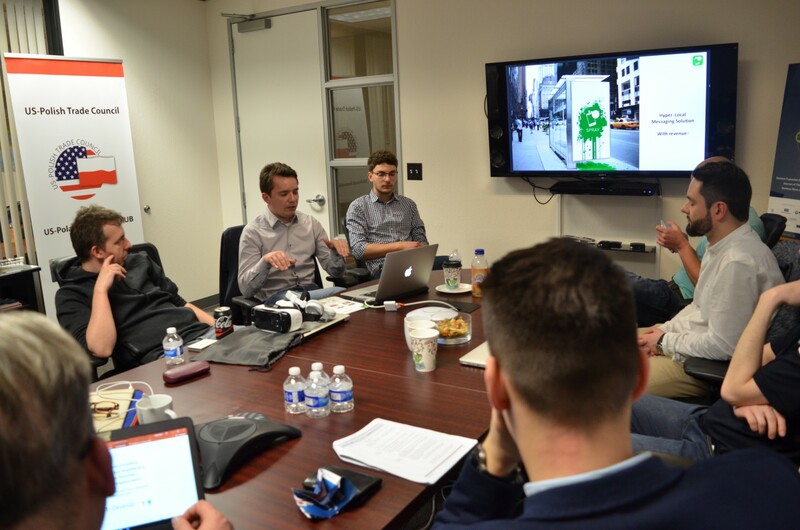 Two companies, Poleng and Open Innovation, completed the second stage of the Innovation HUB program in November and December 2014, respectively, traveling to Silicon Valley to explore and expand their opportunities and growth potential. 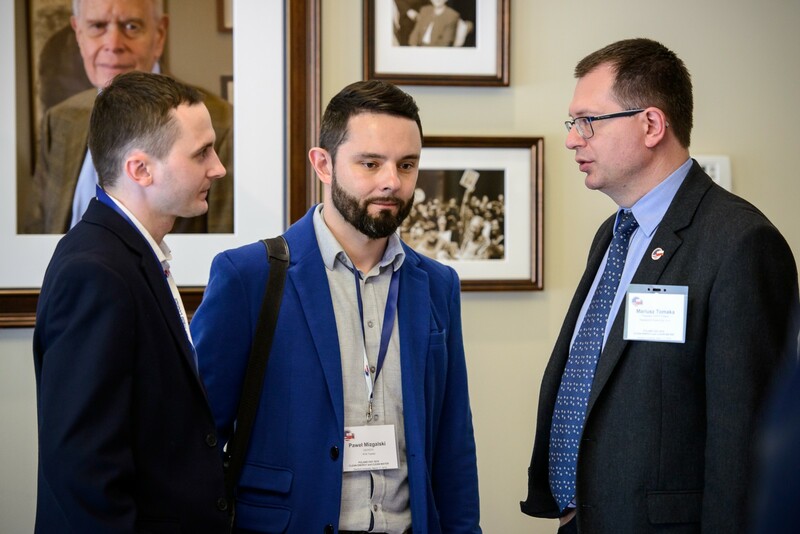 Poleng’s cofounder Krzysztof Jassem and the company’s CEO, Dariusz Pudlik, joined Wojtek Gawlik and Aleksander Malaszkiewicz of Open Innovation for several weeks of interactive workshops, presentations, pitching and brainstorming sessions. 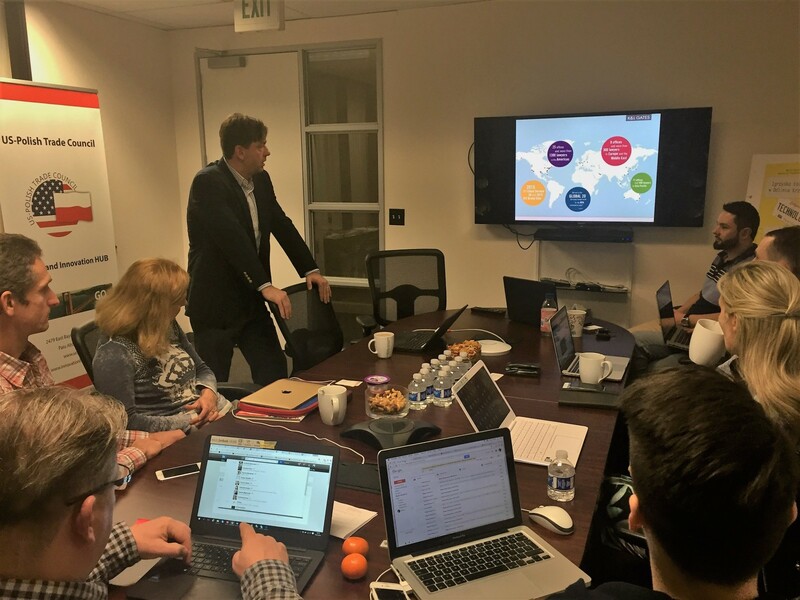 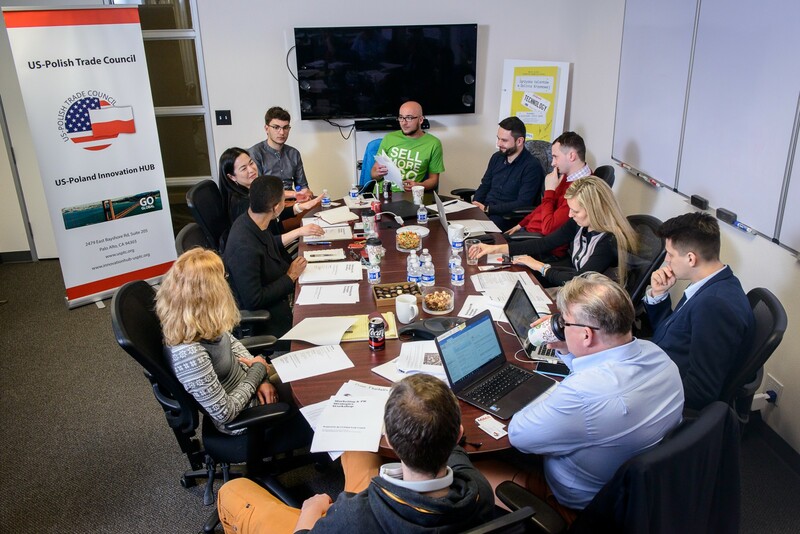 Both Polish companies also attended a series of individual meetings with recognized and experienced business experts, strategic partners, and investors based in Silicon Valley. 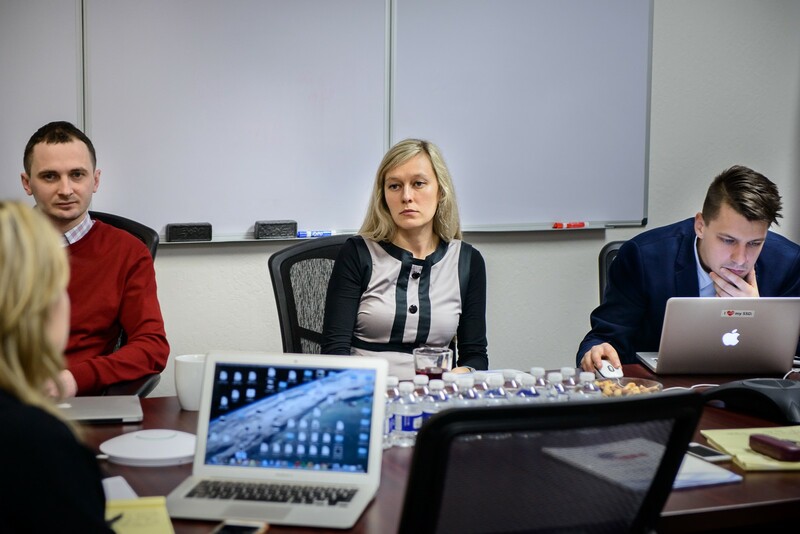 During these meetings, Poleng and Open Innovation were able to gain exposure to and establish relationships with Silicon Valley startup and academia communities, network with successful corporate and business professionals, and gain insight into the venture capital ecosystem. 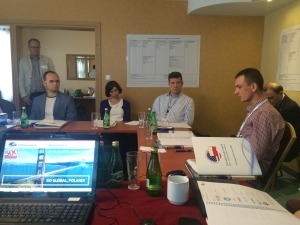 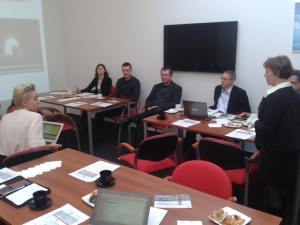 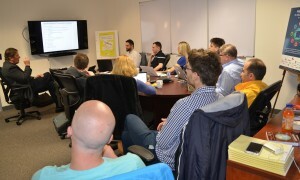 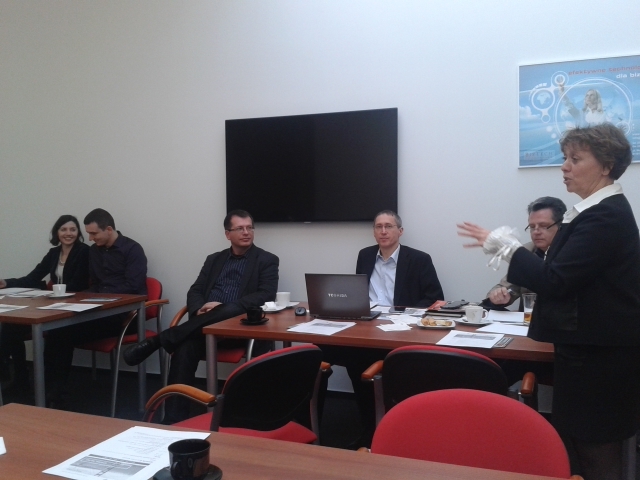 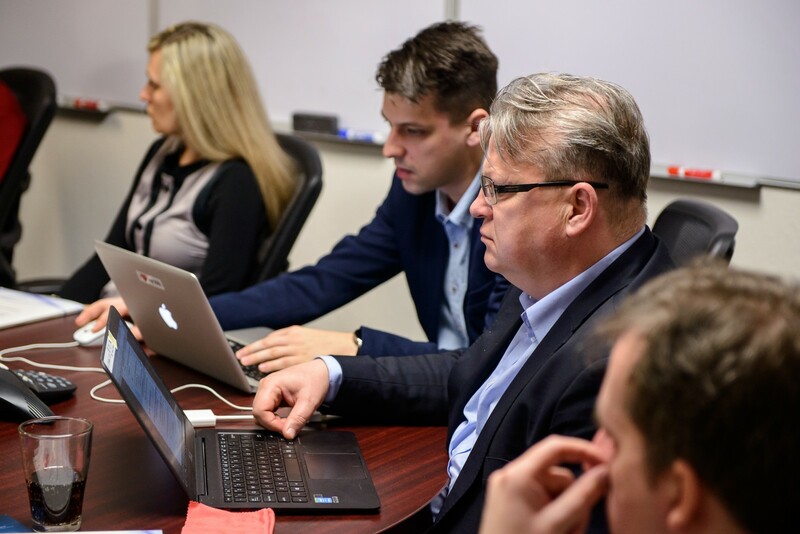 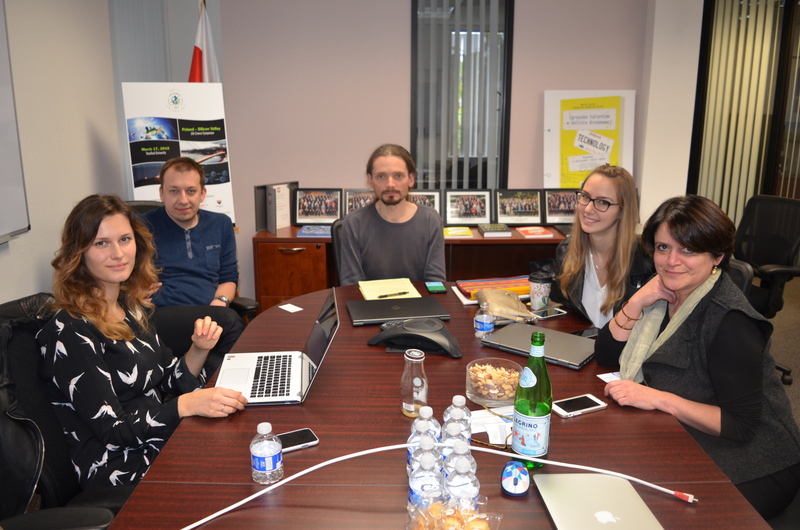 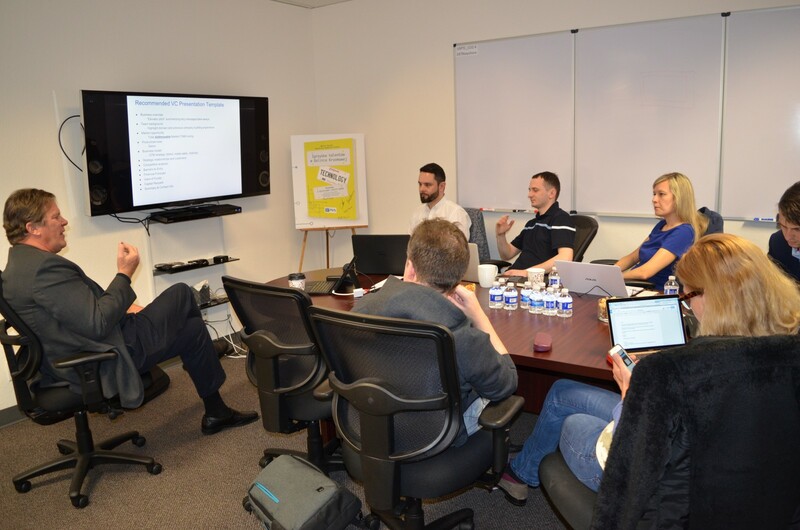 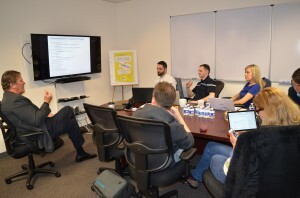 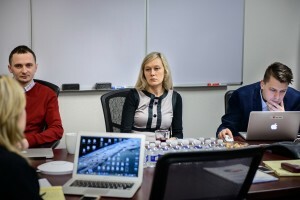 In November 2013, six Polish companies, including Bloober Team, Stat Consulting, M3System, YieldPlanet, LGBS Software and Hinode, participated in the first stage of the intensive multiday workshop sessions of the US-Poland Innovation HUB program. 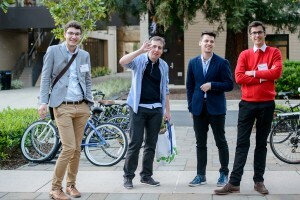 Four companies, Bloober Team, M3System, StatConsulting and YieldPlanet, completed the second stage of the Innovation HUB program in the first half of 2014, traveling to Silicon Valley to explore and expand their opportunities and growth potential. 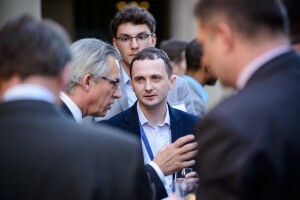 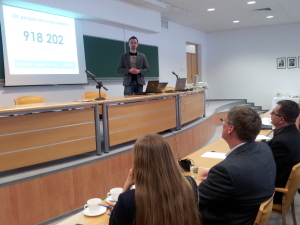 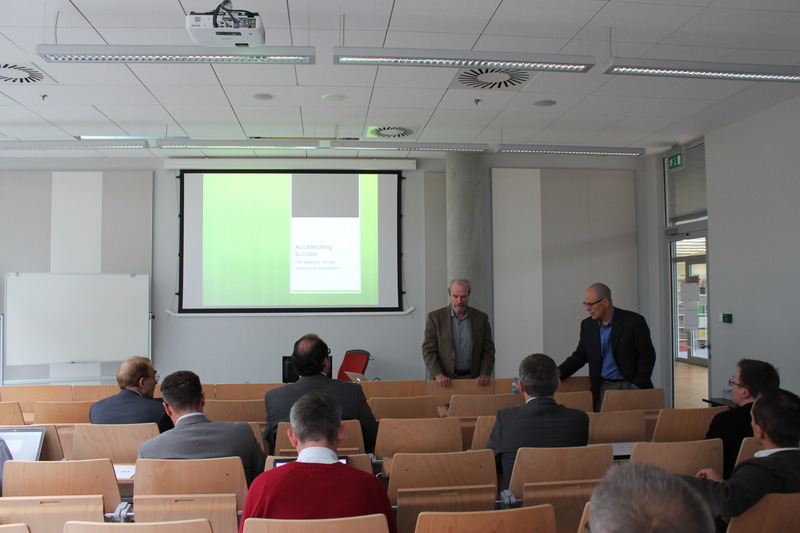 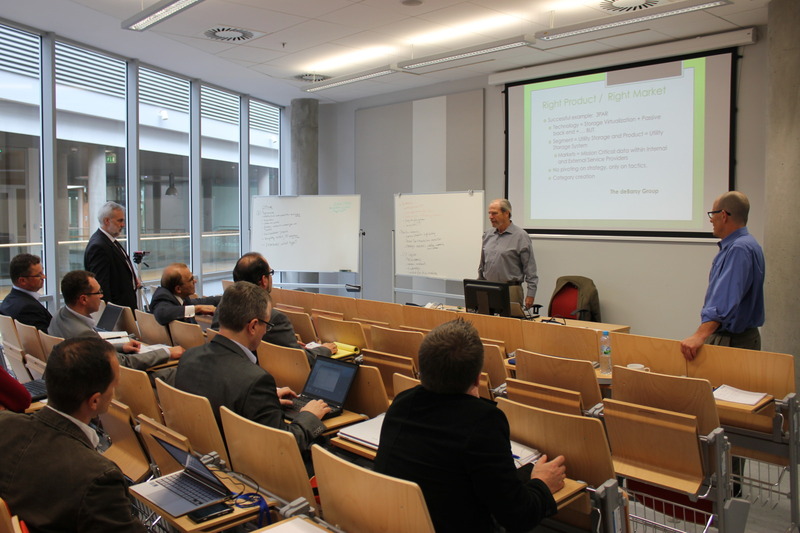 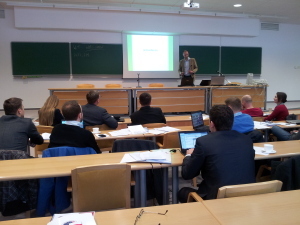 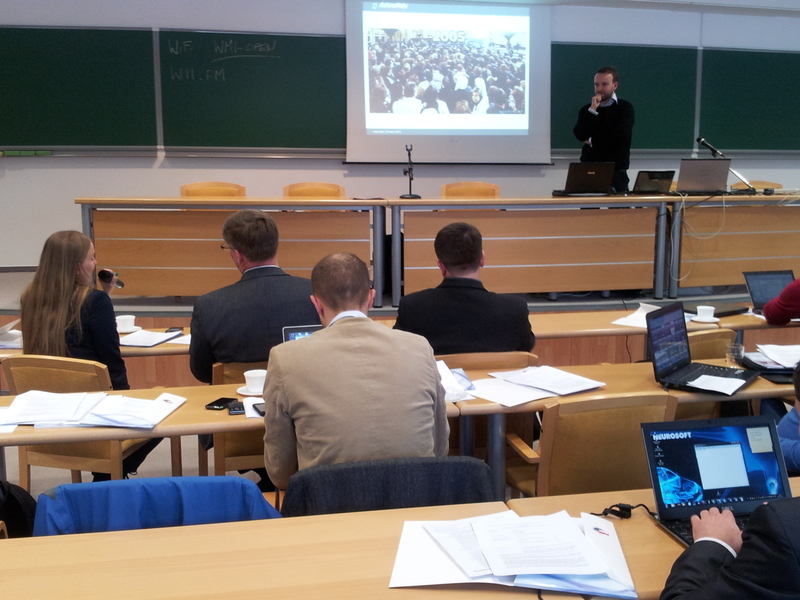 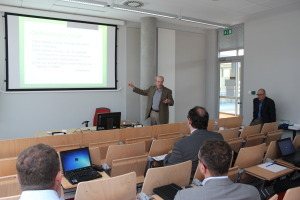 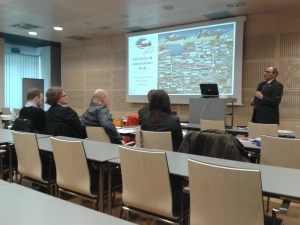 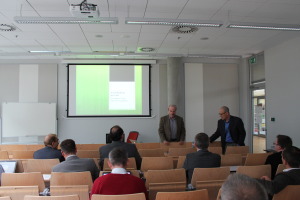 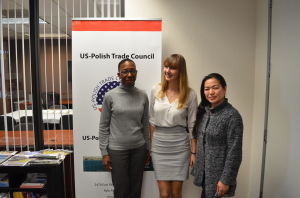 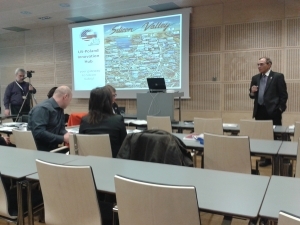 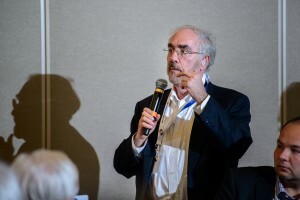 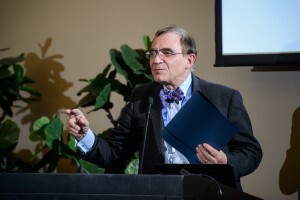 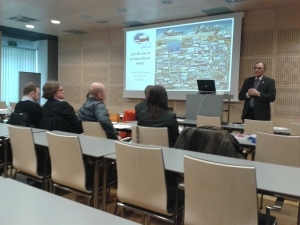 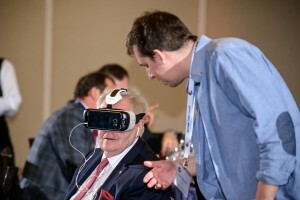 The first stage of the Second Edition of the US-Poland Innovation HUB program took place in March and April 2013 in Krakow, Warsaw, Katowice, Lodz and Poznan. 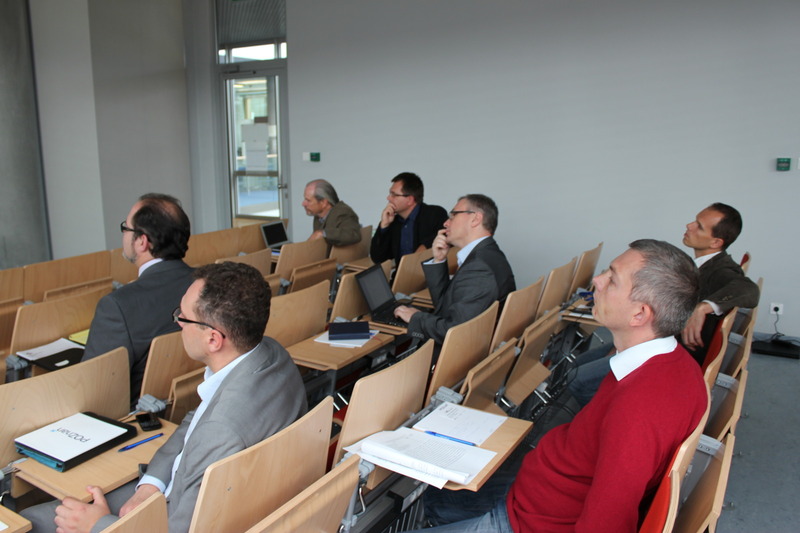 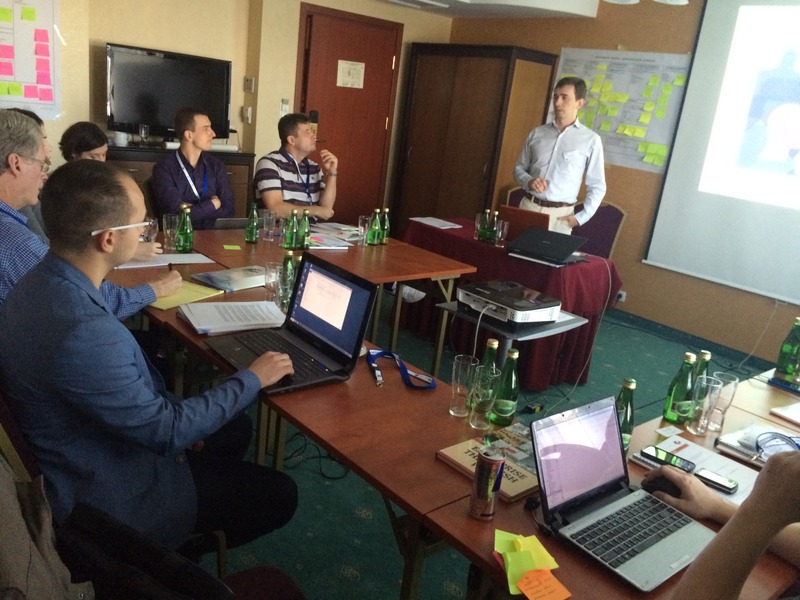 Seven Polish companies, including Orbitvu, Neurosoft, E-Point SA, Mobizzy, New Seismic, Compass Medica and Cogision participated in the extensive workshop sessions. 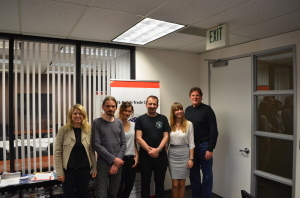 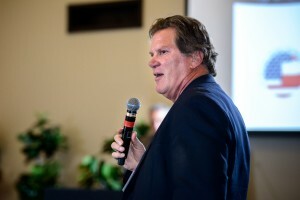 Two companies, Orbitvu and Neurosoft completed the second stage of the Innovation HUB program traveling to Silicon Valley. 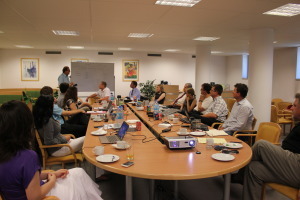 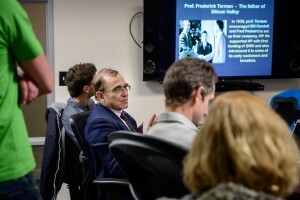 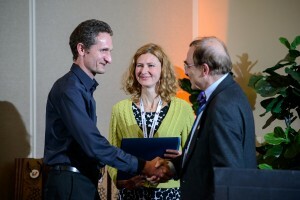 In September 2012, six Polish companies, including Intratel, Flytronic, i3D, ApeironSynthesis, BalticCeramics and InPoint, participated in the first stage of workshop sessions of the US-Poland Innovation HUB program. 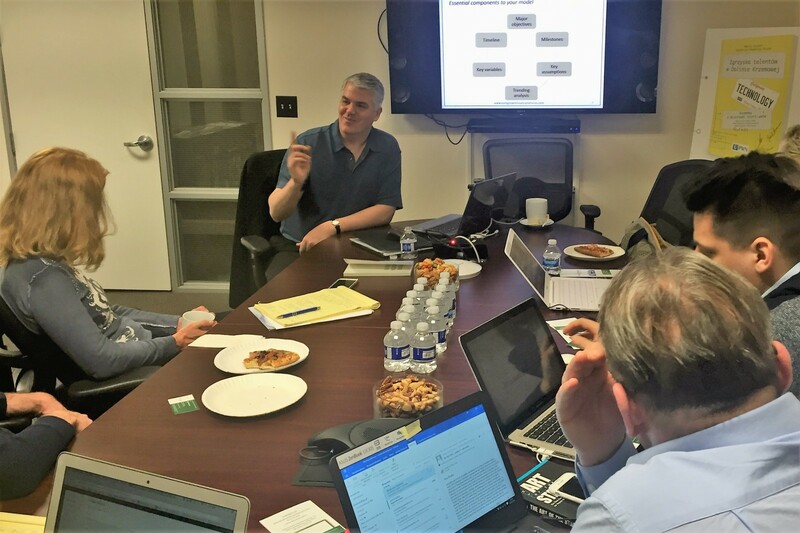 Four companies, Intratel, Flytronic, ApeironSynthesis and InPoint, moved to the second stage of the Innovation HUB program completing a series of business meetings in Silicon Valley. 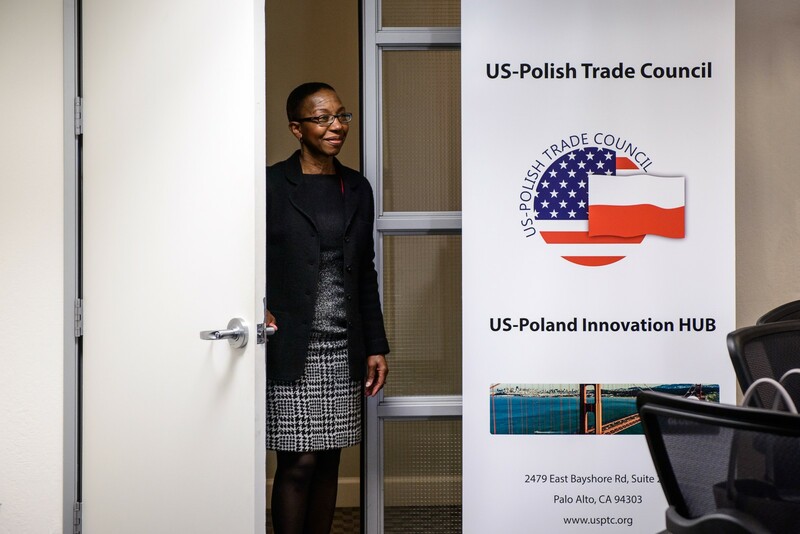 US-Poland Innovation HUB program was created by US-Polish Trade Council and alumni of the Top 500 Innovators program in June 2012.